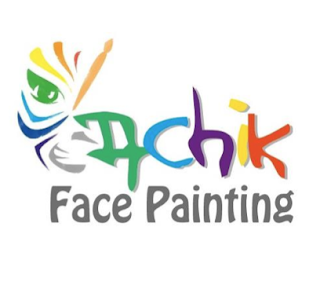 Let’s Achik Face Painting help to make your party SUCCESS & MEMORABLE. 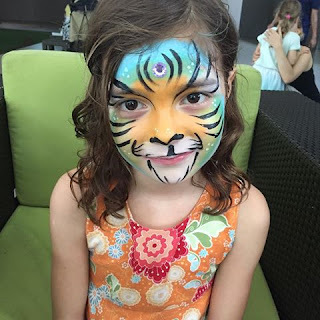 Since 2010, our face painters are perfect for kids birthday party, school celebrations, parties, carnival and others. 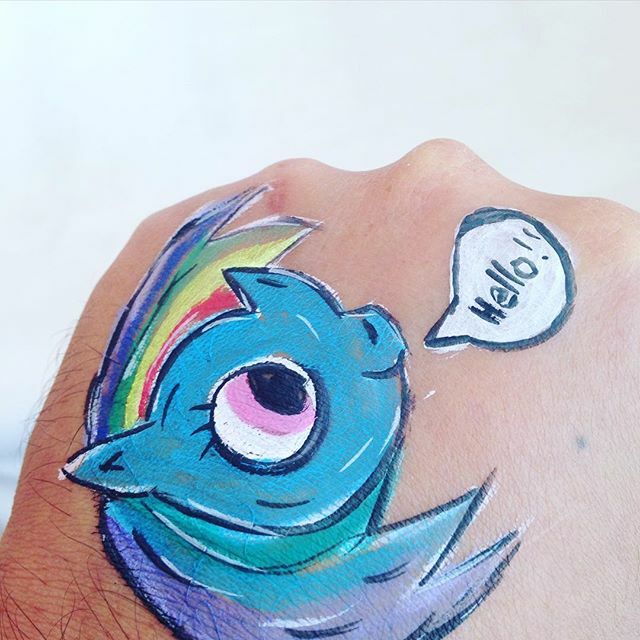 From toddlers to teens or adults, there isn’t anyone who doesn’t love face painting!!! Don’t worry, we used only Hypoallergenic, non-toxic and easy-to-wash products. All our face paints have been reviewed by professional face painter from USA, United Kingdom and Australia. Munufactured using only ingredients fully complaint with EU & US FDA. 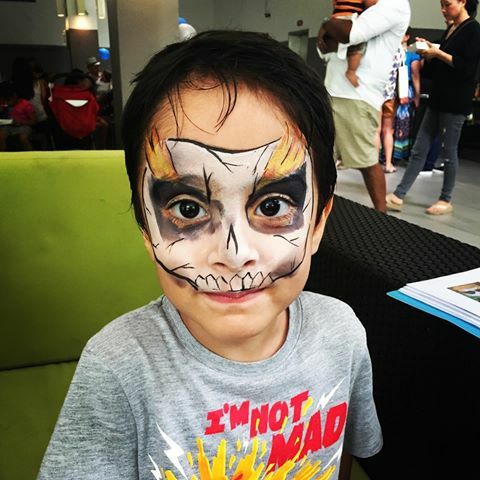 Face paints are all water-based.  Easy to get off, simply remove with soap and warm water, there is no need for scrubbing or harsh removers. Wow, these ideas for kids’ birthday bash look amazing. I am totally in love with all of these arrangements. 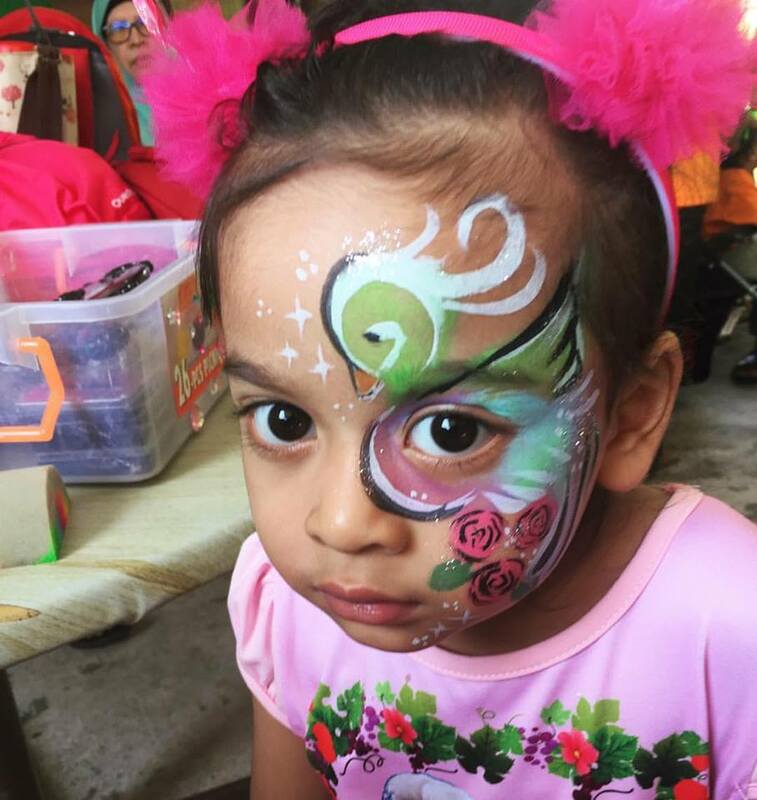 At one of the venues in Los Angeles we also would host our twin’s first birthday. The spot looks so pretty and perfect for their Disney inspired bash.